Early spring is when birds and mammals prepare their nests for the offspring soon to come. Using natural and found materials and a wide variety of weaving and packing methods, animals create safe places to raise their young. 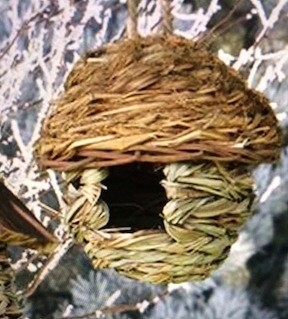 Drop into the studio to learn a variety of nest-making methods and create a small-scale nest of your own.